Get ahead of the Competition With Our ACE/CMI Training! Stay competitive and successful with Gem Supply’s ACE and CMI Gold Standard in Training Excellence. 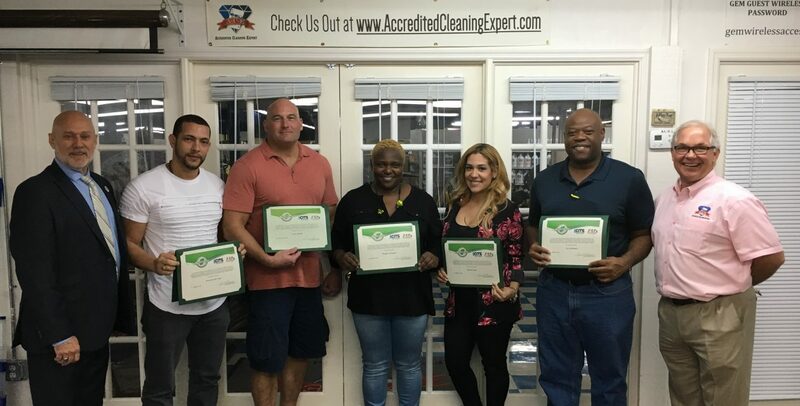 Gem’s Accredited Cleaning Expert (ACE) Training uses CMI’s training textbooks to give you the necessary tools to improve your skills and experience, so your company can achieve continued and sustainable success.